The Google case has kept us distracted from other interesting issues. Of the recent developments that keep piling up (including this one), Commissioner Vestager’s proposal to launch a sector inquiry into e-commerce is arguably the most relevant. 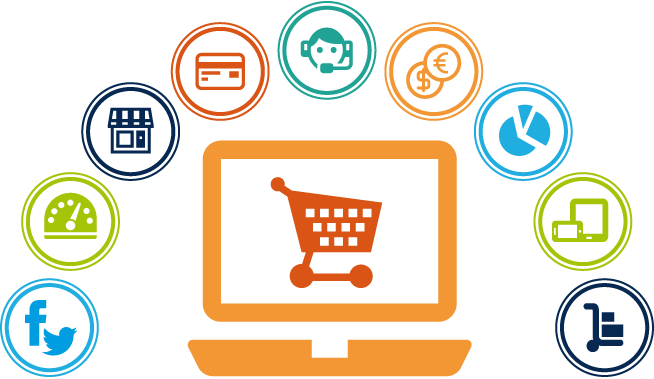 The expression e-commerce is used in a relatively expansive way in the Commissioner’s anouncement, as it encompasses a variety of activities that do not necessarily belong together (other than, I suspect, involving the use an electronic device like a smartphone or a computer). The context behind the proposal is well-known, but is precisely what makes it particularly interesting. The new Commission has given priority to the so-called Digital Single Market. The (explicit) purpose of the sector inquiry is in fact to explore the contributions that competition law can make to the policy agenda of the institution. The use of competition law as a tool to explore the feasibility of initiatives that are, more often than not, eventually addressed via ad hoc legislation has become something of a tradition (and, as far as I am concerned, a research topic). Just think of roaming or energy. In this sense, it is remarkable that the announcement itself openly presents the sector inquiry as a contribution not only to EU competition law but to other policy initiatives. I look forward to some of the findings. According to the announcement, the Commission will examine whether there are barriers to e-commerce that limit access to websites from other Member States, based on their location or the credit card details. One would have assumed that, following the adoption of the Guidelines on vertical restraints (in particular following the ruling of the ECJ in Pierre Fabre), these issues were clear for stakeholders. It will therefore be interesting to see whether soft law instruments are truly effective in changing business conduct. And, why not say it: there is so much going on in relation to vertical restraints that some enforcement action in the area would be exciting. The issue of geo-blocking is trickier. The statements made by several Commissioners in recent months suggest that European consumers should be able to access the content of their choice from the website of their choice. From this perspective, subscriptions to pay TV services should be accessible from anywhere in Europe. The announcement insists on the idea that geo-blocking of websites or of content is plain unacceptable. It is not that I would be opposed to such an outcome, it is simply that it is not obvious to say that the phenomenon of geo-blocking is the consequence of an infringement of competition law provisions (as opposed to an undesirable phenomenon from a policy-making perspective). In fact, it was accepted for a long time that granting exclusive territorial licences (which then may give rise to geo-blocking) does not amount to an infringement of Article 101(1) TFEU. The issue is far less clear now. What is more, removing geo-blocking across the board may itself raise major challenges. I have dozens on questions on this aspect of the inquiry, but I guess it is better to wait for the details!